Belgravia Villas is a new and upcoming cluster housing located in the Ang Mo Kio area, nested right in the Ang Mo Kio landed area. It is within a short drive to Little India, Orchard and city area. With expected completion in mid 2016, it comprises of 118 units in total with 100 units of terrace and 18 units of Semi-D. Future residents are within a short driving distance to Ang Mo Kio Hub and Compass Point. With such a short drive to the city area as well as the Orchard and Bugis area, entertainment for your love ones and family will come at a stone’s throw away. Belgravia Villas has full and unique facilities, which includes a guard house, clubhouse, children’s playground, swimming pool, piano room, pool room, indoor gym, hydrotherapy beds, hydrotherapy baths, reading room, function room, Jacuzzi. Please see more info with regards to The Gazania Condo by SingHaiYi Properties. The Gazania is located right in the heart of Bartley MRT Station. Tong Eng Brothers is the developer for Belgravia Villas. Overcoming early challenges, the brothers formed Tong Eng Brothers after the Second World War, engaging in the trading of electrolytic tinplates used in the production of cans and bottle caps. Responding to the call for post-war rebuilding in the 1950s, the brothers anticipated a surge in demand for accommodation and decided to diversify into property development in Singapore. Belgravia Villas will be accessible via public transport along Ang Mo Kio Ave 5. Commuting to Toa Payoh and Paya Lebar area as well as the city area is therefore very convenient. It is also near to many eateries along the Upper Serangoon area as well as NEX shopping mall. All units at Belgravia Villas are of the North South orientation making family stay a good choice for Belgravia Villas. For buyers who are more keen to freehold condos, RV Millenia Condo is a new development located right in the heart of District 9. It is located near to many shopping centres and River Valley Primary School. A wonderful and unique lifestyle awaits you. Please see Belgravia Villas project details and floor plans for more information. 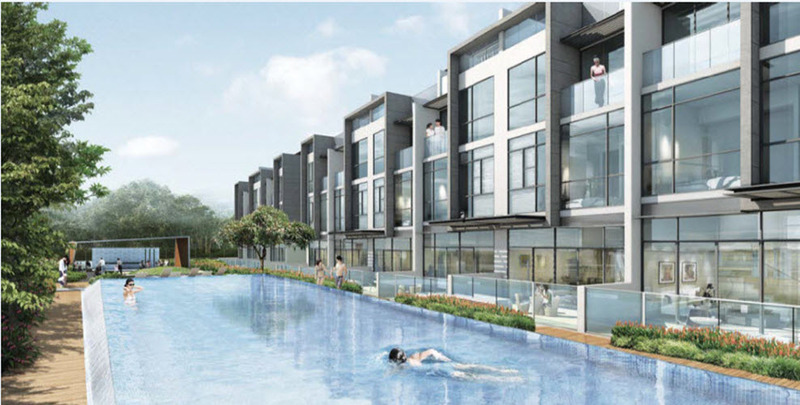 Park Colonial is a new development located at Woodleigh Lane next to Woodleigh MRT Station. Park Colonial developers are Heeton Holdings, KSH Holdings and Chip Eng Seng. Please see Midtown Suites Bugis Condo new development by Guocoland. Midtown Suites is a new mix development located in the core city centre. The Tapestry Tampines Avenue 10 launching soon. The Tapestry is located at Tampines by City Developments Limited. Riviere Singapore River Condo by Frasers Property located right in the heart of the city next to Singapore Rier. Riviere Condo will be for sale soon near to the former zouk club. 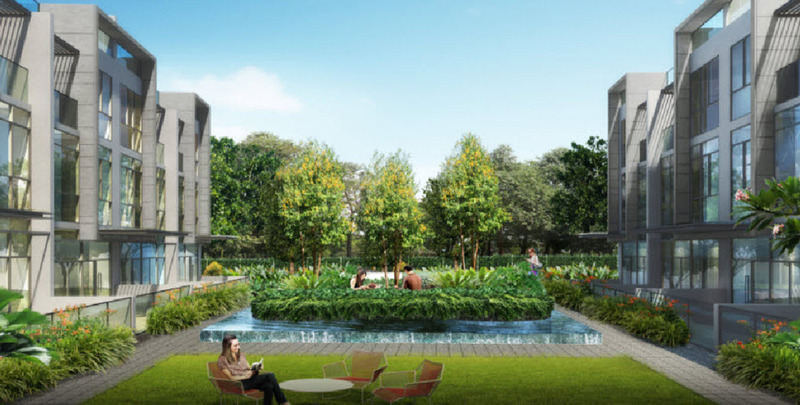 The Garden Residences Condo Singapore at Serangoon North. The Garden Residences is by Keppel Land and Wingtai Holdings. Please see The Garden Residences site plan and floor plans here. Parc Clematis SinghaiYi is a new development at Clementi by SingHaiYi Group. Parc Clematis is located near to Clementi MRT Station. Jade Scape Condo Qingjian Realty is a new development under the former Shunfu Ville Enbloc located at Marymount MRT Station. Jade Scape condo will be due for launching soon this year. Nim Collection is a new launch located right in the heart of Ang Mo Kio Avenue 5. Nim Collection will be one of the highly sought after developments by Bukit Sembawang Estates Limited. 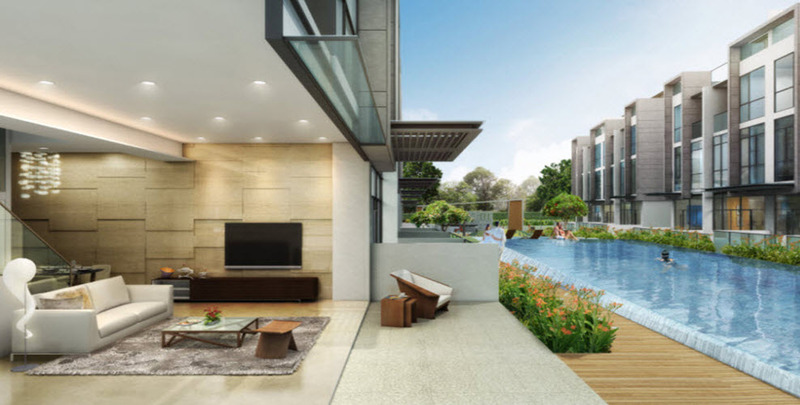 Muse @ Newton is a new development located right at newton MRT Station by Amara Holdings. Please Enter: What is 2X3=?